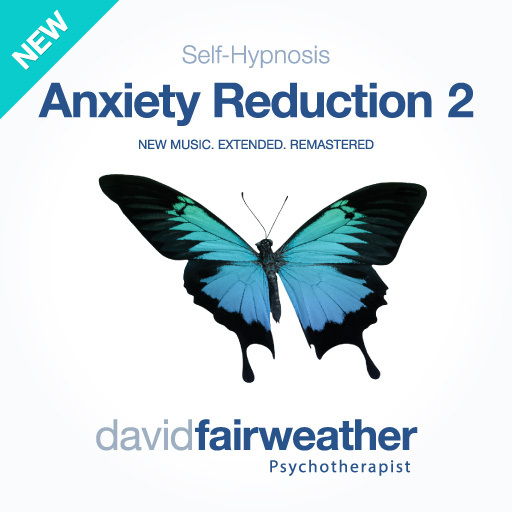 Conquer anxiety and control panic attacks with this newly updated and recently re-recorded self-help / self-hypnosis exercise. Thanks to the feedback received from over a thousand anxiety and panic sufferers, YouTube's #1 Anxiety Reduction resource: Self-Hypnosis Anxiety Reduction - the new version 2.0 is now slower, longer, louder and clearer to help you access deep levels of relieving relaxation that will allow you to deeply root your anxiety reduction training until it becomes second nature. You can learn to live without anxiety. I am so thankful and LOVE this new version!!!!!!!! WOW!!! You are the only one who induces vision state for me everytime!! Very well produced and great delivery. And it works well too.